Bavaria 36 Cruiser Built 2013 Launced commissioned 2014 3-Cabin version. 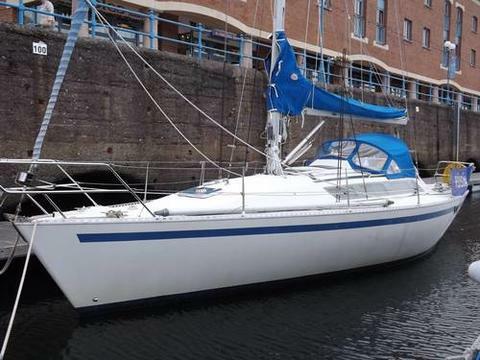 This is a well equipped and very keenly priced Bavaria 36 Cruiser. She has been chartered and currently coded until the end of November. A great oppertunity to buy at an exceptional price or indeed carry on and place her in charter. Be Quick !!! !